Disclosure: The VTech Go! Go! Smart Wheels Airport Playset was provided to us to for the purposes of this review. As always, all opinions are my own. So here’s a new toy that’s a been a big hit with the boy – The VTech Go! Go! 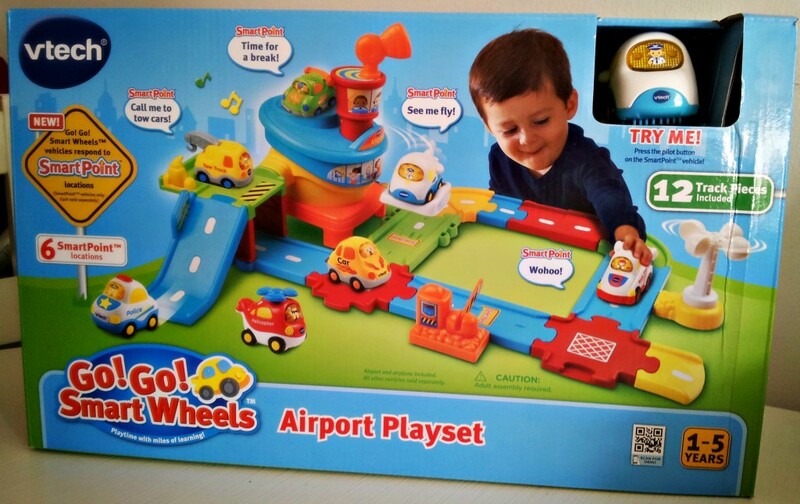 Smart Wheels Airport Playset! Jack, like most little kids, is completely obsessed with vehicles so I was pretty sure this would be a hit when it was recently sent to us to review. WELL – having just gone on a plane ride to my mother’s house, he’s more than a little in love with it, he’s obsessed. When this playset arrived in the mail from VTech, we were just coming off of a two week vacation with Grandma – both of us were thoroughly spoiled. When the babysitter showed up for our weekly date night; Jack was having none of it. I spied the package on the table and decided to throw caution to the wind. I gave my camera to the babysitter and told her to take pictures if he did anything exceedingly cute. “Let me know how he likes it” and proceeded to bribe the kid with a brand new toy. With the promise of a WHOLE ENTIRE AIRPORT to play with, Jack waved us merrily out the door. When we came back a few hours later the babysitter reported that the toy was a total hit, and I quote, “Oh my God, he’s like in love with this thing.” Score! It’s been set up in our living room a month now and he plays with it every day. So much so that I haven’t even bothered to put it away yet. Not once. It just lives in our living room now. Now just what is it that makes this toy such a hit? I really think it’s the way the airplane talks and sings to Jack. 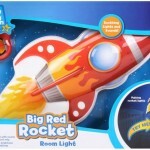 It is a great imaginative toy perfect for a vehicle obsessed toddler, and it also interacts with the child’s play. The Go! Go! Smart Wheels playsets feature something called “SmartPoints”. These are locations that can be recognized by Go! Go! Smart Wheels vehicles. As a vehicle is rolled over a SmartPoint it will flash lights, play sounds or songs, or short greetings. Jack particularly loves that the airplane (included with the airport playset) makes a take-off sound. “That’s the sound the plane makes taking off!”, so says Jack. The tracks are easy for him to take apart and put back together in various combinations. There’s a fueling station with a little gas pump that, you guessed it, makes a “filling up” noise. You can also put the plane on a cloud and turn the control tower to “fly” the plane around and around. I really do think this is the boy’s current favorite toy – like I said, we haven’t put it away since opening it up a month ago. 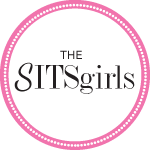 We absolutely recommend this one, it’s been a major hit! The tracks can be used to connect to additional Go! Go! 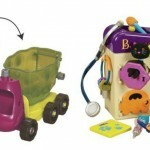 Smart Wheels playsets and all Go! Go! Smart Wheels vehicles will work (i.e. 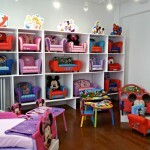 will recognize the SmartPoints) with any of the playsets. There are 12 additional vehicles available and Jack already has his eye on several, of course. Jack has also been rolling his die cast cars on the tracks and using other airplanes he has on the set too. 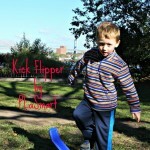 It’s really encouraged him to get creative and be imaginative in his play. I love listening to him talk about where the planes are going, who’s landing and taking off, etc. His imaginative play has really been developing! OMG…that’s like the perfect toy for Jack! isn’t it though? I just saw there’s a construction playset in the line now. Adding it to the Christmas list! That is pretty cute! Hey, you had to bribe him somehow! Good parenting for the win! Sounds like a great toy. Phil recently posted…OK, it’s so hot in NYC we are melting! We are MELTING!